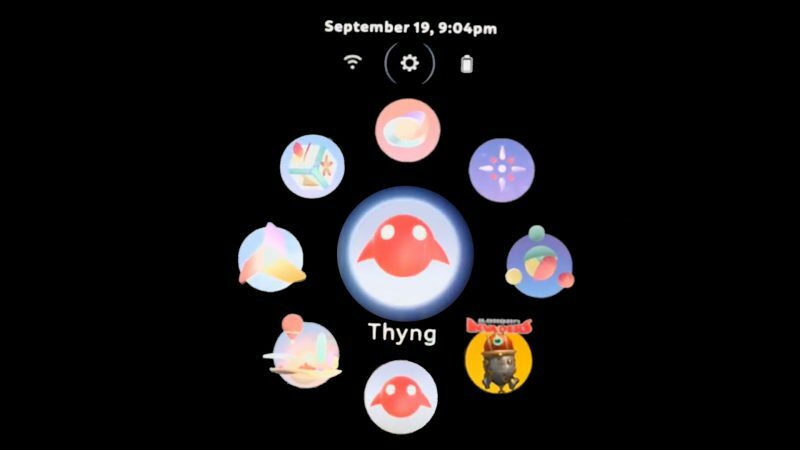 The world’s leading augmented reality (AR) app, Thyng, today announced support for the Magic Leap One, the exciting mixed reality headset available from Magic Leap. With this announcement, Thyng will be the first app to allow augmented reality experiences to be shared across iOS, Android, and Magic Leap devices. Support for the Magic Leap One will be available in Thyng 5.0, available later this year. Thyng 5.0 will represent a significant step forward in allowing consumers and brands to create, discover, and share augmented reality experiences with users around the world. Additional information about Thyng 5.0 will be released in the coming weeks. To learn more about Thyng, please visit Thyng.com. Chicago-based Thyng LLC was founded in 2014 by Ed LaHood with the vision of making augmented reality available to everyone as a medium for self-expression and communication. At the core of Thyng’s mission is to provide a platform for consumers and businesses to rapidly enter the world of AR. Thyng is funded by G2T3V LLC, Tribal Ventures LLC, Lakewest Venture Partners, XVVC LLC, and the Kane Family Trust.